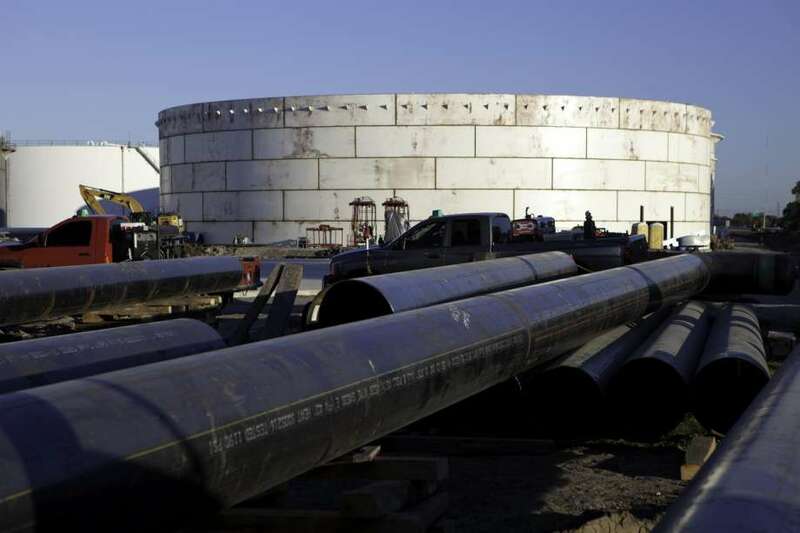 A California energy company is moving ahead with a $150 million fuels terminal in the Mexican state of Sinaloa. Sempra Energy of San Diego is building the fuels terminal in Topolobampo, Mexico through its Mexican subsidiary Infraestructura Energética Nova, S.A.B. de C.V. or IEnova after the company secured a 20 year contract with the Topolobampo Port Administration. The first phase of the project will have a storage capacity of 1 million barrels for fuels including gasoline and diesel. Sempra Energy expects operations to start in the fourth quarter of 2020. In April Sempra Energy announced that IEnova would build a $130 million, 1 million barrel fuels terminal at Ensenada, a city in the Mexican state of Baja California. San Antonio refiner Valero Energy Corp., the largest independent refiner in the U.S., signed a deal in August with IEnova to export refined product into Mexico. The gasoline, diesel and jet fuel would ship to new $155 million storage terminals IEnova will build in the Gulf of Mexico port city of Veracruz. Other storage terminals will be constructed in Puebla, southeast of Mexico City, and in Mexico city itself, to the tune of $120 million.